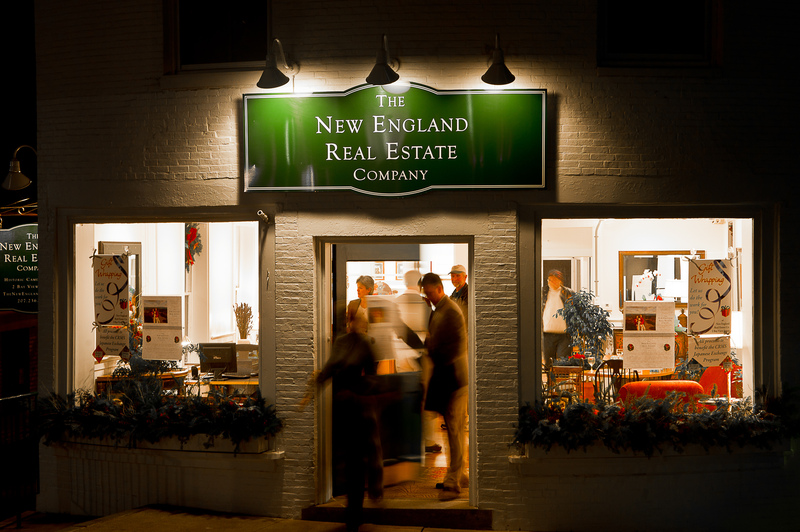 Welcome to The New England Real Estate Company and thank you for visiting our website today. Our Approach is Simple. Our Passion is Maine. 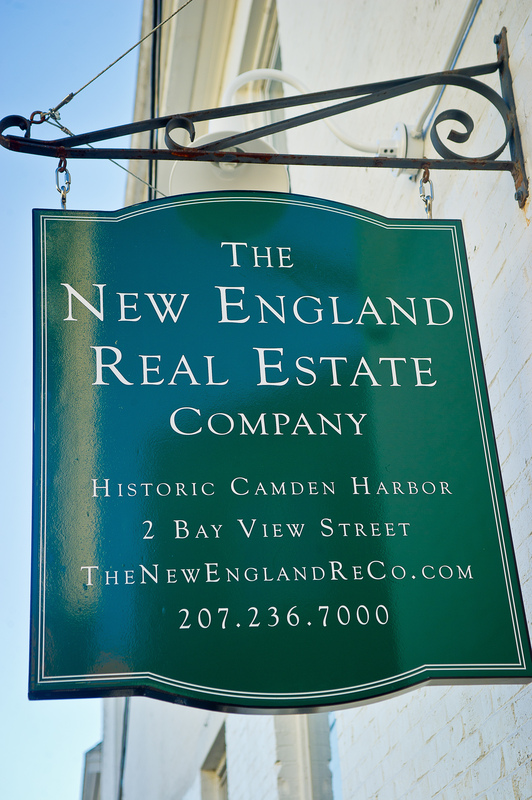 We are a locally owned real estate brokerage, founded in 2011, with a straightforward approach to real estate and an old fashioned New England work ethic. 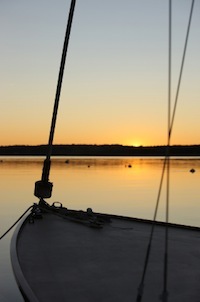 Our goal is to represent, market and sell the finest properties in Midcoast Maine. We are an experienced, progressive and trusted company with the benefit of over 100 years combined local, national and international real estate experience. Think about it. We get to experience some of the most prized homes, waterfront properties, islands and lands found in our special region of Maine. We enjoy helping our buyers find (and sometimes, rescue) those classic and timeless New England antique houses, and selling some of today’s newest energy efficient, sustainable home designs. We are devoted to both aspects of our profession. This spirit and commitment extends to our community as well and we combine these values with professionalism and impeccable customer service in all of our real estate transactions. 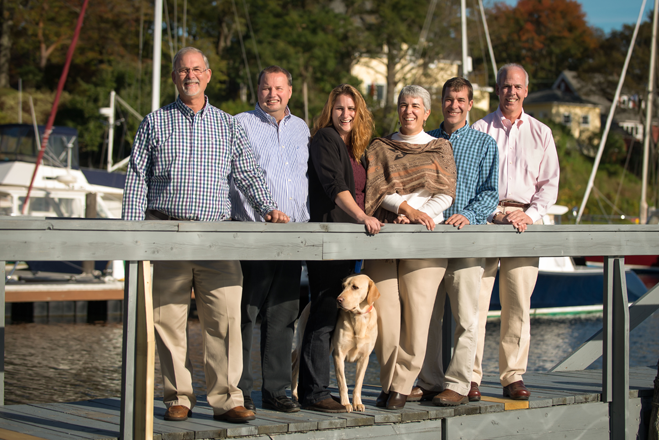 We have the honor to work together with passionate clients and proudly represent their real estate needs throughout Knox, Lincoln and Waldo counties, serving the towns and island communities of midcoast Maine. We look forward to meeting in person one day soon, having a conversation, and showing you more of area properties from our Camden office. Thank you again and please feel free to contact us at anytime! to one day return back home to New England after many years away from our families and the sea. 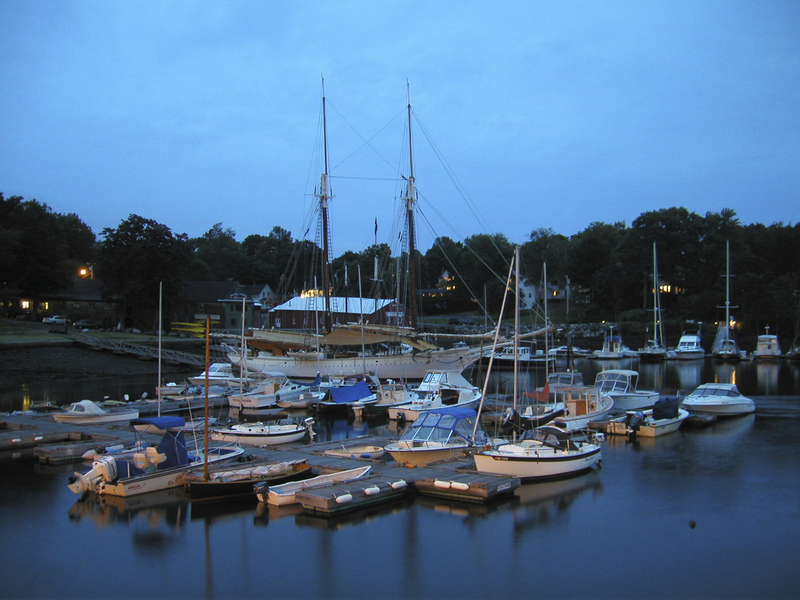 Camden, Maine first touched me as a child and had never left my memory." Thank you for visiting our website. We hope you have found it informative, easy to search for properties, and helpful in your own research on Midcoast, Maine. Please let us know if our company may assist you in your future real estate needs or you just wish to know where the best restaurants are in town, our favorite local hiking trails or advice about finding that special sailboat for yourself. We love living here, we love what we do and we would be honored to represent you locally here in Midcoast Maine. Thank you again!